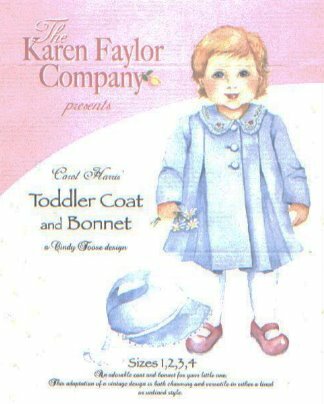 An adorable coat and bonnet for your little one. This adaptation of a vintage design is both charming and versatile in either a lined or unlined style. 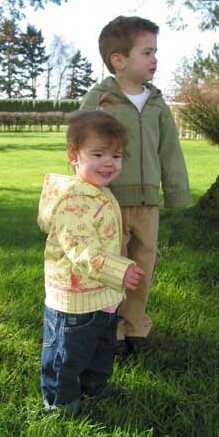 Sizes 1-4 included in this pattern.